We know you face many challenges every day and understand your passion and commitment for success with your program, your team and organization. We work with leaders such as you to develop plans specific to their needs and expectations. 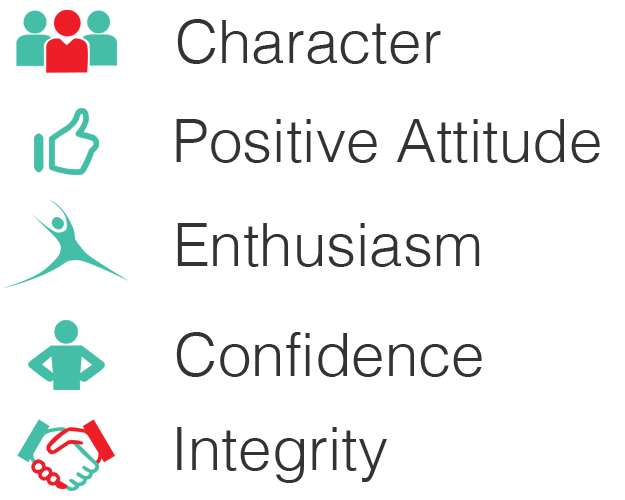 With our experience and your vision, we’ll develop options and educational programs based on surveys, interviews, observations, focus groups and insight to give your athletics program or business a positive direction. We look forward to listening to your ideas, sharing ours and working as a team to build an even better program. View and download the Wiser Sports Leadership Summary. 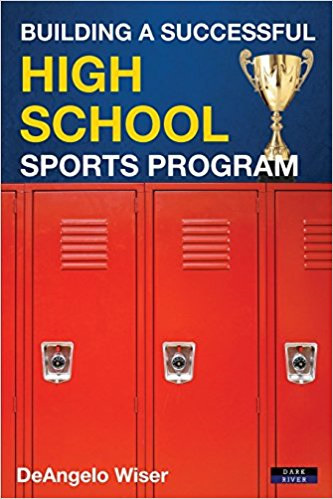 Coach DeAngelo Wiser has poured twenty five years of coaching and leadership experience into these two books written for coaches, athletic directors and school administrators. These practical guides will inspire, refresh, and serve as a valuable resource for all those reaching for greater success. See my Blog for details. Here are highlights of our presentation "Winning Your Players." 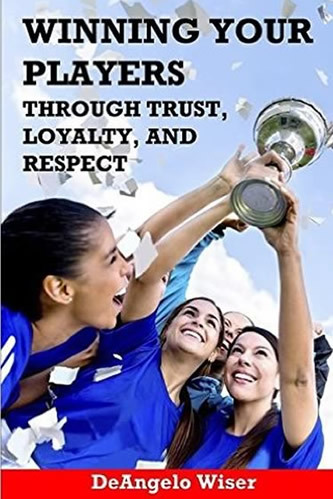 Unlocking the key to earning Trust, Loyalty and Respect with decisions based on Character and Integrity will allow your players the freedom to reach their dreams. Click HERE for larger format and more details about the video. DeAngelo has the highest integrity of anyone I've worked with in my ten year career. 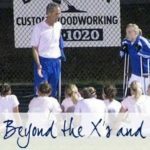 His passion for young people and using sport to teach them life skills is unparalleled. As an assistant coach with me for two years, he taught me far more than I could have ever asked or imagined about character, teamwork, the value of investing in people, and doing the small things the right way. It was an honor to work with DeAngelo. 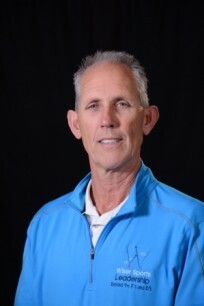 In a very elite class of coaches, I have worked with hundreds of coaches over the years, and there is no doubt that Coach DeAngelo Wiser is in a very elite class of coaches who understand the true value of sport. Coach Wiser’s teams are not only well-coached in the sport of soccer, but his athletes are also highly motivated. 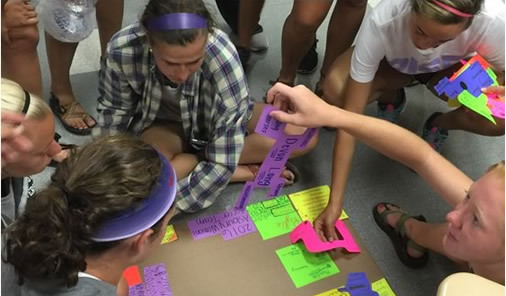 Using a people-building methodology, Coach Wiser teaches his teams all of the important values inherent in sport – teamwork, character, discipline, and positivity – just to name a few.